As many people have seen, Black Mirror recently released a new film called “Bandersnatch.” It is the first interactive film that Black Mirror has released and people’s conversations have proven that everyone is collectively enjoying it. The film is set in 1984 and based around a young man who is attempting to create a video game called “Bandersnatch” with multiple different pathways and realities that the player can choose. He begins to question his life and wonders if he is really making his own decisions or being controlled by another power. Since the viewer can pick the character’s decisions, there are multiple different paths the viewers can go through with many different endings. Many people have tried to watch the film numerous times and pick other choices, hoping to watch other sections they didn’t come across in their previous viewing and to see if they can succeed in getting a new ending. 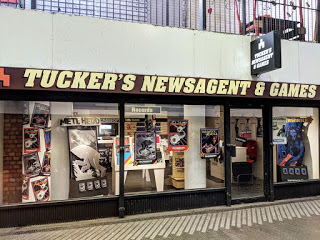 The viewers are showing such interest in the film that there was an entire ‘Bandersnatch’ themed pop-up shop in England filled with comics, mimicked video games from the movie, and even some of the same vinyls that were present in the shop of the film. Overall, the feedback had been mostly positive, and this interactive film has been a big success. However, some people seem to think the idea is not so original and unique. Chooseco LLC, publishing company of the Choose Your Own Adventure books in the 80’s and 90’s, has now filed a lawsuit against the Netflix writers of ‘Bandersnatch’ for stealing the ‘choose your own story’ concept. As of now, there is not enough information to tell what will happen, but clearly not everyone is impressed with their “brand new” interactive film concept. 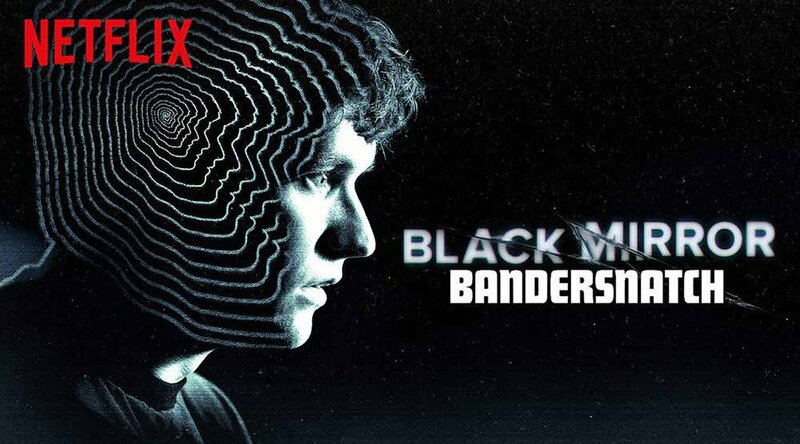 Let us know your opinion on ‘Bandersnatch’ in the comment section below!